The vacation plans are made. Hotel reservations are booked, suitcases are packed and you even got your car looked over by a mechanic for road readiness. You might think you are ready for your road trip, but how confident are you in your car seat safety? And do you know the one essential tip that most parents overlook after confirming a safe installation? 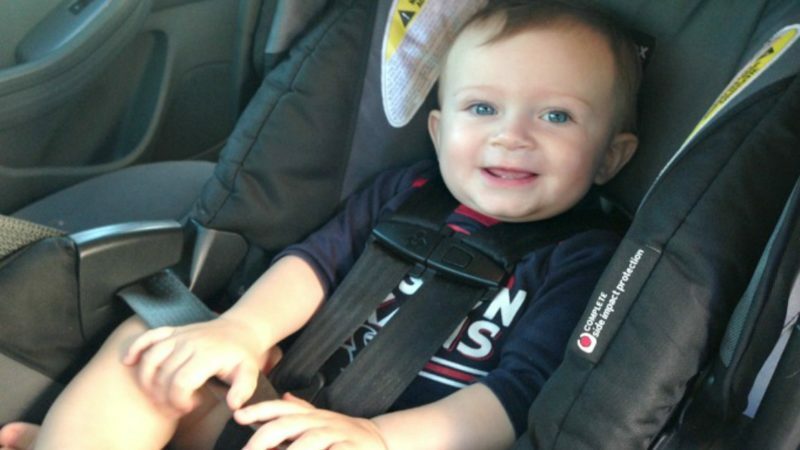 Learn how one car seat manufacturer, Britax, is leading the way in enabling families to travel safely – and what you can do to get that assurance (free!). Read on to enter for a chance to win one of eight Britax car seats for your little one! Who will speak for your child when you can’t? Be prepared for an emergency using this one little tip. Photo by Pixabay. Over 75% of car and booster seats are used in a way that makes them less effective in a crash. We are fortunate that car seats have become safer, car seat safety check sites can be found more easily and advances in car design have made cars hold up better in crashes. Still, we all want our children to be as safe as possible. By following a few simple tips, we can all increase our child’s safety while riding in the car – and our peace of mind during every road trip. A secure installation is the gateway to a safe ride with your child. 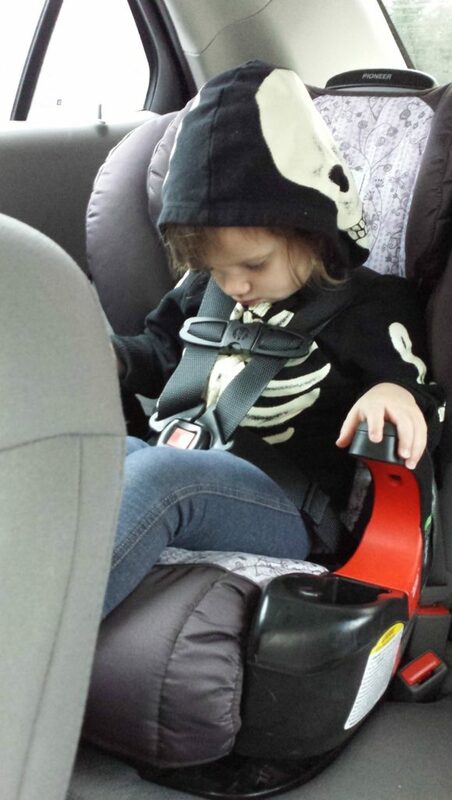 Britax feels very strongly about child car seat safety. During National Child Passenger Safety Week (9/18-9/24 in 2017), they will be partnering with Lexus and SheBuysCars and holding nationwide Britax Test Drive Parenthood events. These events, held at Lexus dealerships throughout the country, will allow parents to meet with car seat safety technicians. They will work with you to perfect the installation of your car seat in your vehicle. Did you know these facts about car seat safety? Brush up on your safety stats. The events will also give consumers the chance to see the NEW Britax Endeavors car seat. The new Britax Endeavours seat takes Britax’s commitment to safety to a new level by adding two advanced safety features: an anti-rebound bar and a European belt guide. The anti-rebound bar, an inverted U-shaped bar that attaches to the foot of the seat where it meets the back of the vehicle’s seat. This addition prevents the seat from rebounding into the vehicle seat in a crash. This added stability protects your baby’s head from potentially hitting the seat back even when securely strapped into the car seat. The added feature I’m personally excited for is the European Belt Path. This feature aids in secure baseless car seat installation which my family uses frequently in ride shares and while traveling. This new seat and the #TestDriveParenthood program kicked off on 9/14/2017 with a great and informative Facebook Live. You’ve done your research, and purchased the safest car seats you could find. You’ve installed the car seats in your vehicle, and a child safety seat technician has double checked your installation. You drive the speed limit, don’t text or use a handheld device while driving and your driving record is squeaky clean. You have every reason to believe that you and your family will safely arrive to your destination. Unfortunately, accidents still happen. Have you ever thought about what would happen if, after an accident, you were unable to advocate for your children due to injury or even death? After installing your car seats, take one more extra step to safeguard your child. Paramedics everywhere will thank you. When a paramedic crew arrives on the scene, they assess their patients. The more information they have, the more effectively they can perform their jobs and keep your child safe. Particularly in infants and young toddlers, age can play a major role in what medications and protocols they would use. If you were unconscious, would someone be able to tell at a quick glance how old your child was? Are there any allergies that they would need to be aware of? If your child has a developmental delay, is autistic, deaf, or speaks a language other than English, how would someone know? With the mother deceased, the responders were left looking at a child who was big for his age. They couldn’t tell if he wasn’t talking because of the trauma or if he hadn’t started talking yet. And worse yet? They didn’t know who to contact in case of an emergency to come to the hospital to advocate for the child. Can you imagine your child alone and scared after a traumatic experience? 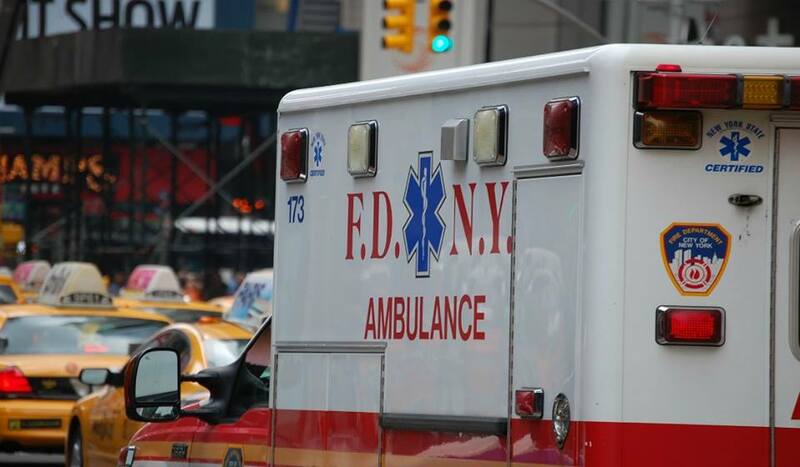 Take these simple steps to help first responders care for your child in case of an accident. Clearly write or type some basic information about your child – age, height, weight (for medication dosing purposes), NAME (your child will be comforted to be called by his name), an emergency contact (if you list a spouse, also list another person you trust in case the spouse is in the car with you), any allergies or things to note about your child’s health. 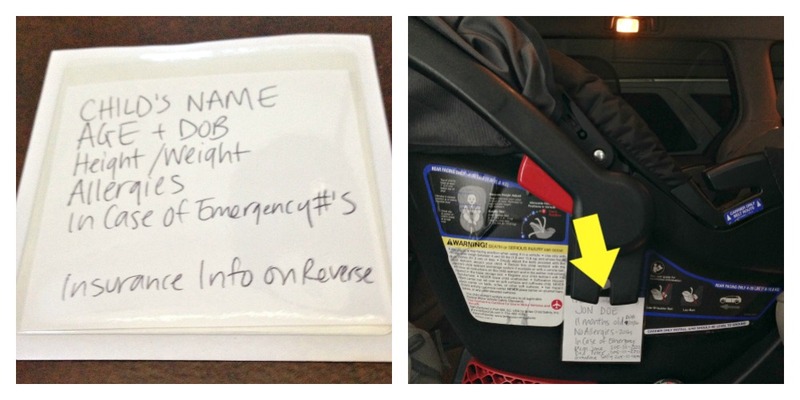 Attach this information to the car seat in a visible area that does not interfere with installation. I have ours in a clear stick-on pouch. If it is not obviously visible, add a direction sticker on the side of the seat with an arrow. Make a note on your calendar to update the information every two months. Younger kids will need frequent updates, older less frequent. You can also write the info in Sharpie on a white shipping label, but be sure to use clear packing tape over the top to keep it protected from water damage and peeling. We can’t promise you’ll never be involved in an accident, but if you follow these tips, you’ll be doing all you can to make sure your child is safe and cared for in case one does happen. Happy and safe travels!